during March 30- April 1, 2010 ! 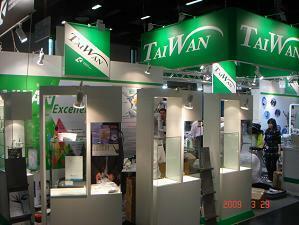 Visit our booth G11, G13 at FDI Singapore 2009 during 2-5 September, 2009 ! 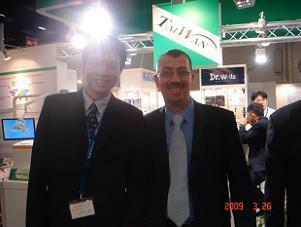 We will participate in IDS 2009 during 24-28 March, 2009.